Mr. Toporek founded Brookstone Partners in 2003 and focuses on managing the firm, originating transactions and actively working with portfolio companies on organizational transformation, market expansion, implementing financial discipline and strengthening operations. Michael has particular strength working with entrepreneurial management teams to build companies and help to execute their strategic vision. He currently serves on the board of directors of Instone and Mechanical Technology. Prior to Brookstone, Mr. Toporek worked extensively with Fortune 100 companies to formulate and execute complex merger, acquisition and financing strategies in diversified sectors such as manufacturing, building products, medical and analytical instruments, environmental services, technology and transportation/logistics. He has also structured innovative debt, equity and equity-linked financing in the U.S. and European capital markets. 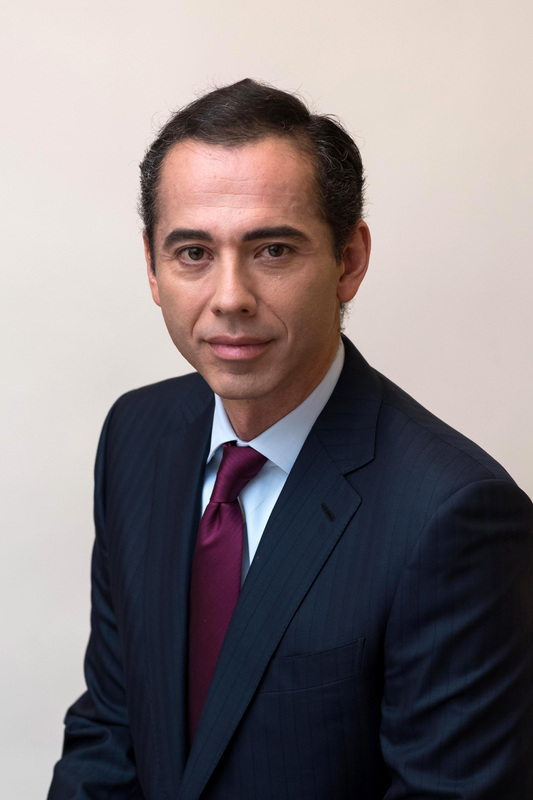 Mr. Toporek began his career in Chemical Bank’s Investment Banking Group, later joined Dillon Read, which became UBS Warburg during his tenure, and SG Cowen. Mr. Toporek serves on the board of trustees of Harlem Academy. Mr. Toporek holds a B.A. and an M.B.A from the University of Chicago.